Don't forget to "like" the McMichael Canadian Art Collection on Facebook! 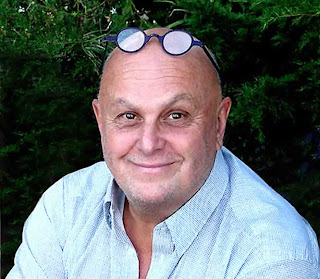 And when you do, check out the Fashionality posts, as well as the video of Canadian artist extraordinaire Charles Pachter talking to McMichael trustee Diane Wilson about the show and the upcoming fundraiser, "Fashion as Art -- Exposed!" A certain someone who likes the show.